Retirement Planning and Goal Setting is a Winning Mix! The following story quoted in Fortune magazine is a great example of setting and achieving goals. If you want your retirement planning to be a success the first step is - set your goals. "Every year, Tony Bates and his wife make a list of future goals. In 2007, Bates was a 40-year-old Cisco (CISCO) executive who wrote down that he wanted to become a CEO by the age of 45. "He then listed four companies -- all consumer-focused, despite his enterprise pedigree -- that he hoped would offer him the job." One of the 4 companies was Skype. Four years later, at age 44, Tony Bates become Skype's CEO. He achieved the exact goal he had set four years earlier. Retirement is not the end of your life … but in many cases it will be a major part of your life. Also retirement is not a simple one step process where one size fits all but will throw up many unexpected opportunities and challenges. Having clear retirement goals will make it much easier to stay on track … its like having a distant beacon or land mark to guide you. No matter where you are in your life. Accept it, life will always have it's ups and downs. ​So it doesn't matter where you are at this moment in time. At the top of a cycle or down in the dumps. Struggling or having a rewarding year. Set aside time this week, or even better next weekend, and spend some quality time thinking about what you want to achieve in the next year, 5 years, and 10 years. These time periods will be the deadlines for your goals. Deadlines are a powerful component that most people overlook in their goal setting. Goals are not wispy dreams so make them quantifiable and concrete. You should be able to virtually see and feel what it will mean to you when you achieve them. People who have written goals are vastly more successful than those that don't. Ongoing goal setting and focus is a critical element of successful retirement. One program that helps me with my life planning, setting goals and keeping focused is simple•ology - it is simple but it works. 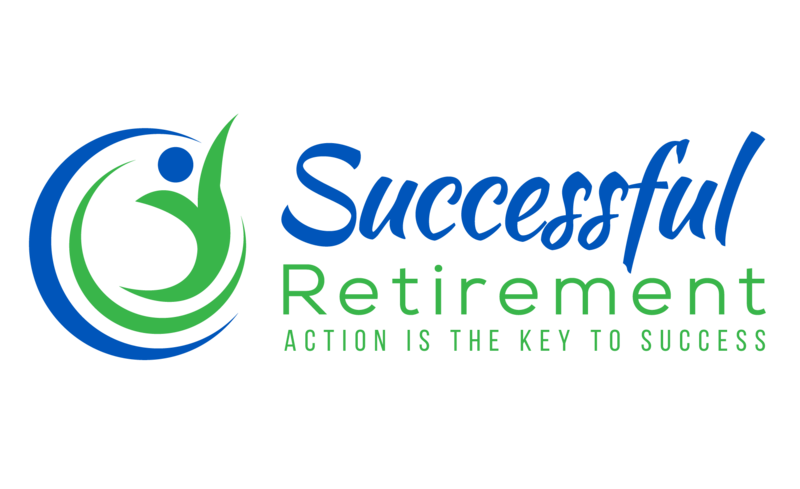 The formula is - Set Goals + Write them down + Attract the Right People = Successful Retirement Planning. ​This is an extremely important step as it is not enough just to have them sloshing about in your head. Review these written goals frequently - read them and think about them at least once a week or even better, once a day. ​Ones who will encourage you, motivate you, and connect you with others who will help you move forward towards your goals and dreams. ​One step every day closer to your goals and dreams. Don't worry about making giant leaps as many small steps will work just as well. Focus and take action. Get enthused. Keep pushing on. Never stop. As time goes on you may want to change your goals … that's no problem, but don't leave out any of the steps. Success is a process. Challenge yourself to see what you can do to make your retirement planning the core of a rewarding and enjoyable retirement. Retirement Plan: Your road map to retirement success.